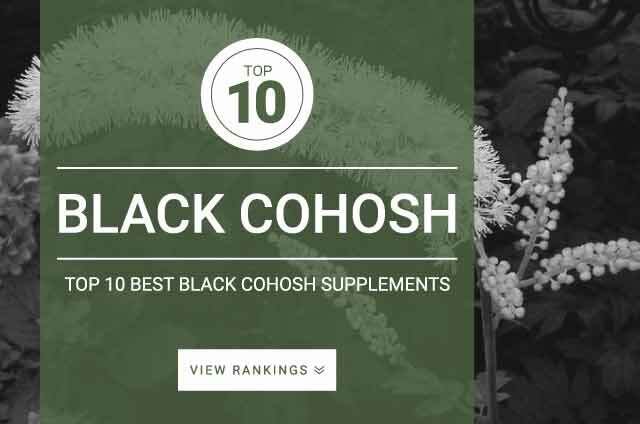 Onlinestrength analyzed 10 best-selling Black Cohosh supplements in the United States for black cohosh content (cimicifuga racemosa) and heavy metal (arsenic, cadmium, lead, mercury) contamination. Black Cohosh is a herb native to northeastern United States. Native Americans traditionally used black cohosh to aid women’s health aliments but was also effective at treating arthritis, fatigue, and snakebite. Today, Black cohosh’s main use today is for the treatment of menopausal symptoms; primarily for its ability to reduce hot flashes as well as other symptoms of menopause. Black cohosh should be taken with food. The frequently recommended dosage of black cohosh is 20 mg of standardized extract once or twice a day, manufactured to contain at least 1 mg of triterpenes per day. Some research studies recommend a higher dosage of 40 mg of standardized extract with 2 mg of triterpenes per day. Black cohosh does not need to be taken with food but its highly recommend.